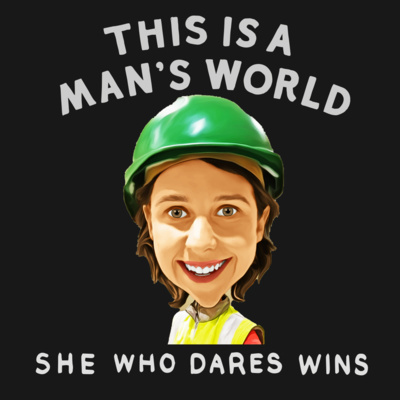 The confessions of a woman, trapped in a man's world of construction for over 12 years. Michelle discussed her world of engineering, incorporating the good, the bad and the downright ugly. 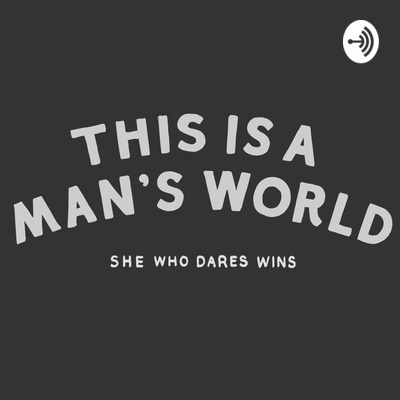 She is joined by special guests who share their own experiences of surviving a man's world. Come and laugh, cry and gasp at their inspiring stories as they set to change perceptions and attitudes towards women in typically male dominated careers. I have a in depth chat with the Melbourne Chippy Chick AKA Stefanie Apostolidis. 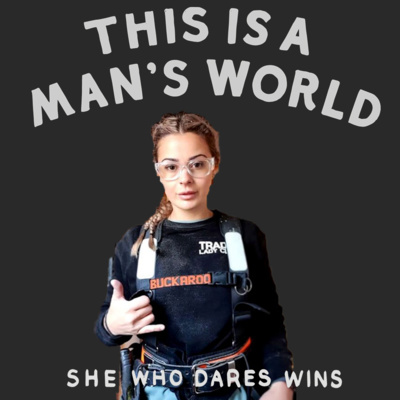 WE discuss everything from Instagram haters, The Tradie Lady club, what its like working for you dad and what skills she thinks you need to be able to work successfully alongside guys. Stef has a huge social media following and is inspiring the next generation of ladies to join the trades. Thanks for all your support, and if you want to grab yourself some podcast extras and help keep the podcast going please check out our Patreon page. https://www.patreon.com/Thisisamansworld Go Ahead and follow Stef on social media https://www.instagram.com/melbournechippychick/ https://melbournechippychick.com.au/ Social media links for us!